Sponsors the annual National Solar Tour every October in partnership with another nonprofit, Solar United Neighbors. It is the largest solar energy event in the nation. See Nebraskans for Solar’s online calendar in October for announcements about tours in our state. A collection of free, ready-to-use learning resources rigorously reviewed by educators and scientists. Resources include K-12 downloadable curriculum materials compiled and written by Susan Schleith and Penny Hall of the FSEC. 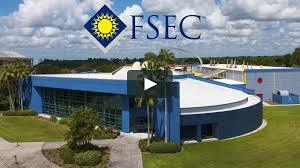 Individual pages may be printed and duplicated for student classroom use, provided that proper credit is given to the Florida Solar Energy Center. A step-by-step guide to running an effective solar campaign at your local schools. Includes tips, template documents, case studies, and more. Learn about the key benefits that solar schools can provide to students, schools, communities, and the planet. This 10-page guide helps schools understand what they need to know and steps they will take in order to move forward with a solar installation. Resources include the interactive Solar Career Map designed for workforce professionals, educators, policymakers and job seekers. It explores an expanding universe of solar-energy occupations, describing diverse jobs across the industry, charting possible progression between them, and identifying the high-quality training necessary to do them well. To request a speaker, telephone 402-473-3284 or email: community@les.com. 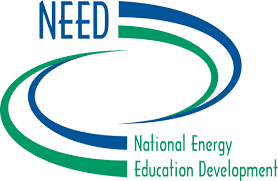 The National Energy Education Development (NEED) Project partners with many local, state, and national organizations and programs, including Nebraska Solar Schools. NEED, which began in 1980, relies on an extensive nationwide Teacher Advisory Board to ensure that all curriculum materials are objective, up-to-date, scientifically accurate, and meet the requirements of national and state standards. The National Renewable Energy Laboratory is a national laboratory of the U.S. Department of Energy, Office of Energy Efficiency and Renewable Energy, operated by the Alliance for Sustainable Energy, LLC. Solar energy education resources include the Junior Solar Sprint Competition. The National Science Digital Library provides high-quality online educational resources for teaching and learning, with current emphasis on the sciences, technology, engineering, and mathematics (STEM) disciplines. 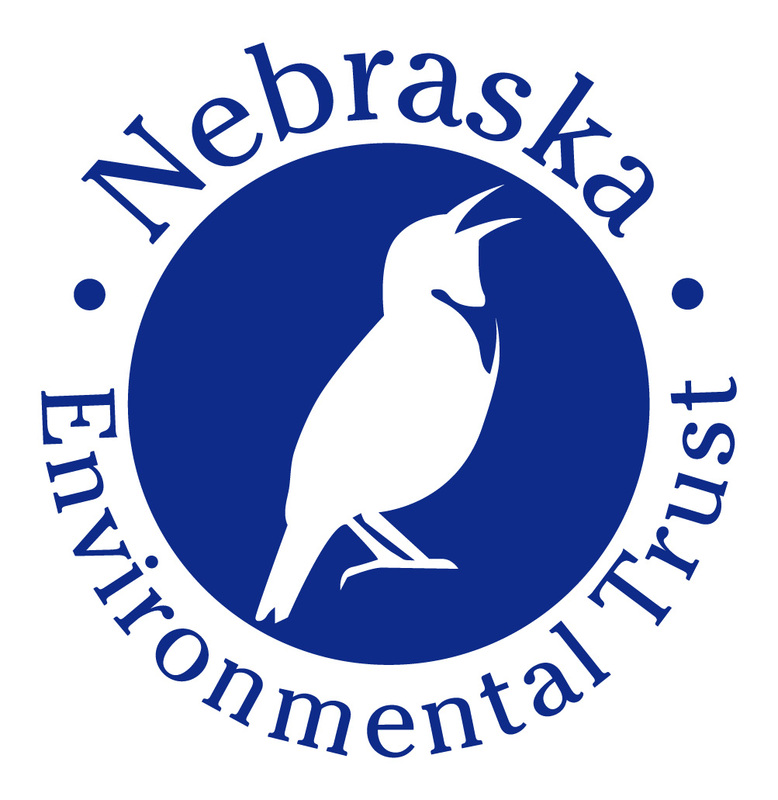 Through the Nebraska Green Schools Program students and teachers throughout Nebraska can investigate the environmental impact of their school, develop action plans for improvement and earn badges as they work their way up to achieving Nebraska Green Schools Emerald Status. The program consists of five school site investigations students in grades 4-12 can conduct. SunWise Community Solar Program: If you are an NPPD customer and would like to request community solar for your city or town, click here to submit the SunWise Community Solar Interest Form. Nebraskans for Solar (NFS) is a nonprofit organization founded in January 2012. NFS works with allied organizations, schools, businesses and individuals to advance renewable energy sources in our state and to raise awareness about their economic and environmental benefits to our local communities. Nebraska Solar Schools is an NFS program. Newsletter: To subscribe to Nebraskans for Solar’s electronic newsletter, which includes Nebraska Solar Schools news, events and announcements, please send an email to: nebraskansforsolar@gmail.com with “subscribe” in the subject line. NOVA Labs is a free digital platform that engages teens and lifelong learners in games and interactives that foster authentic scientific exploration. Solar Energy International (SEI) was founded in 1991 as a nonprofit educational organization. The organization’s mission is to provide technical training and expertise in renewable energy. SEI’s Renewable Energy Education Program offers hands-on workshops and online courses in solar PV, micro-hydro and solar hot water. Introduction to Renewable Energy is a six-week, 10-lesson online course complete with videos, readings, quizzes, exercises and discussion forums. Developed for students 12 years of age to adults, it includes lessons in energy efficiency, solar thermal, solar electric, wind, micro-hydro, renewable energy in developing countries, and the economics of renewable energy. Solar Energy International encourages teachers to take this course and evaluate it as curriculum to be used with students. Available in English or Spanish. The Solar Foundation is a nonprofit, nonpartisan organization dedicated to advancing the use of solar and solar-compatible technologies worldwide. Brighter Future: A Study on Solar in U.S. Schools, 2nd Edition, a report written by The Solar Foundation, Generation 180, and the Solar Energy Industries Association. In conjunction with this report, Generation 180 created how-to guides and other resources to help schools “go solar”. The Department of Energy’s Wind Powering America program sponsors the Wind for Schools Project to raise awareness in rural America about the benefits of wind energy, while simultaneously developing a wind energy knowledge base in the U.S. to educate future leaders of our communities about the importance of renewable energy. Funding Priority: Youth education, specifically in the areas of science, technology, engineering, mathematics, the environment, job training and literacy. Organizations may only submit one request in a 12-month period. This includes colleges and universities with several departments/outreach program. The grant range is from $20,000 to $75,000 over a one-year period. The Association of American Educators Foundation provides competitive maximum $500 scholarships and grants for teachers nationwide. Application deadlines: October 1 and March 1. Download Flyer. The Captain Planet Foundation invests in high-quality, solution-based programs that embrace STEM learning and empower youth to become local & global environmental change-makers. Educators, both K-12 classroom and informal, who are interested in receiving support for students to design and implement hands-on environmental solutions are eligible for project funding. The Foundation makes grants to nonprofit organizations located in and working in Nebraska, primarily Lincoln and Lancaster County. Funding priorities include Education and the Environment. The Cooper Foundation rarely is the sole funder of a proposal. Applications are accepted only from nonprofit organizations that have contacted the foundation and been asked to submit a proposal. Project Learning Tree offers GreenWorks! grants up to $1,000 to schools and youth organizations for environmental service-learning projects that link classroom learning to the real world. Students implement an action project they help design to green their school or to improve an aspect of their neighborhood’s environment. The projects provide opportunities for student leadership and partner students with their whole school, local businesses and community organizations, and natural resource professionals. The funds can be used by students to implement recycling programs at their school, conserve water and energy, establish school gardens and outdoor classrooms, improve a forest, restore a natural habitat, and more. The program, which began July 1, 2016, receives 9% of the available Nebraska Lottery funds set aside for education each year. Gap Program funds are distributed to the state’s six community colleges, which recruit and select eligible low-income students in eligible programs to receive grants. Student grants may be used for tuition, direct training costs, required books and equipment, and fees. “Eligible programs” include renewable energy. Visit the website to learn more about the program. The Sherwood Foundation includes Omaha Public Schools as a funding category. Before submitting an application, Omaha Public Schools employees must first obtain approval from the District before submitting an application and contact the OPS Grants Director: Telephone (531) 299-9653. Toshiba America Foundation (TAF) grants fund the project ideas and materials teachers need to innovate in their science, technology, engineering and math classrooms. TAF is interested in funding innovative projects designed by teachers or small teams of teachers for use in their own schools and classroom. Toshiba America Foundation believes science and mathematics are exciting fields in which all students can succeed with the proper tools and instruction. Toshiba America Foundation grants support public and nonprofit private schools throughout the United States. Founded in 1990, with support from Toshiba Corporation and the Toshiba America Group Companies, Toshiba America Foundation is dedicated to helping classroom teachers make STEM learning fun and successful for students in U.S. schools. An application form is required. TAF uses two application forms: An elementary school application (Grades K-5) and a middle and high school application (Grades 6-12).